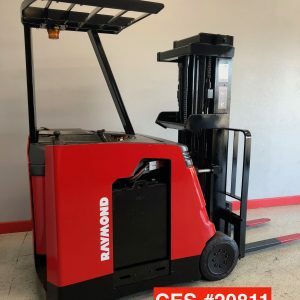 Categories: Electric Sit Down, Electric Forklifts Riverside & Ontario, CA, Propane/ Diesel Forklifts. 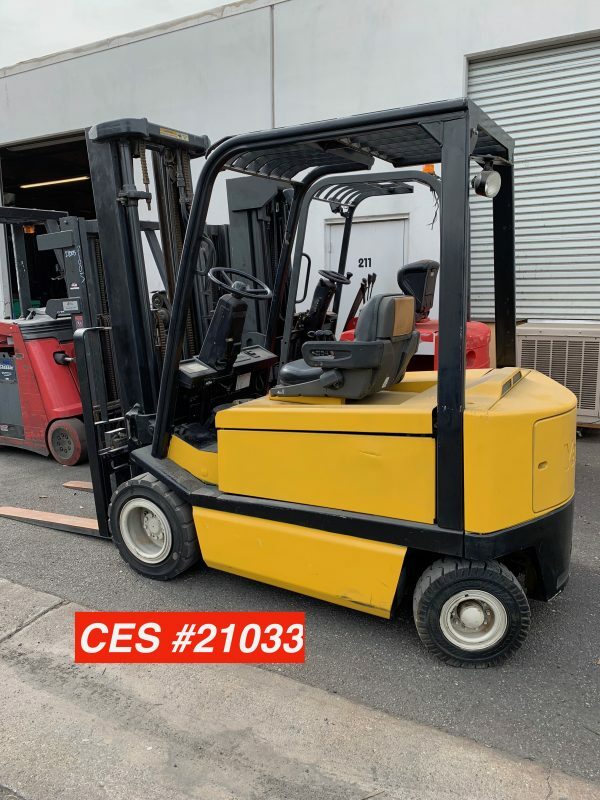 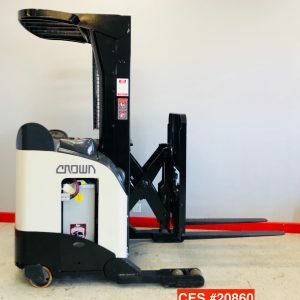 Tags: 3 Wheel electric forklift, 3 Wheel Electric Forklifts, crown 3 wheeler, Crown Deep Reach Forklifts, Crown Forklift, Crown RC Forklift, Crown Reach Forklift, Crown Reach Forklifts, Crown SC, Dock Stocker Forklift, Electric Forklift, Electric Forklift For Sale, Electric Forklifts, Electric Pneumatic Forklift, Electric Pneumatic Forklifts, Electric Reach, Electric Toyota Forklifts, For Sale, forklift, forklifts, narrow aisle forklift, Narrow Aisle Forklifts, Narrow Aisle Reach, Pneumatic, Pneumatic Forklift, Pneumatic Forklifts, Raymond Deep Reach, Raymond Dock Stocker, Raymond Docker, Raymond Reach Forklift, Reach Forklift, Reconditioned Forklift, Reconditioned Forklifts, Stand Up Forklift, Stand up Forklifts, Toyota Electric forklift for sale, Toyota Forklifts, used electric forklifts, Used Forklifts, Used Raymond Forklift, Used Raymond Reach Forklift, Used Reach Forklift. 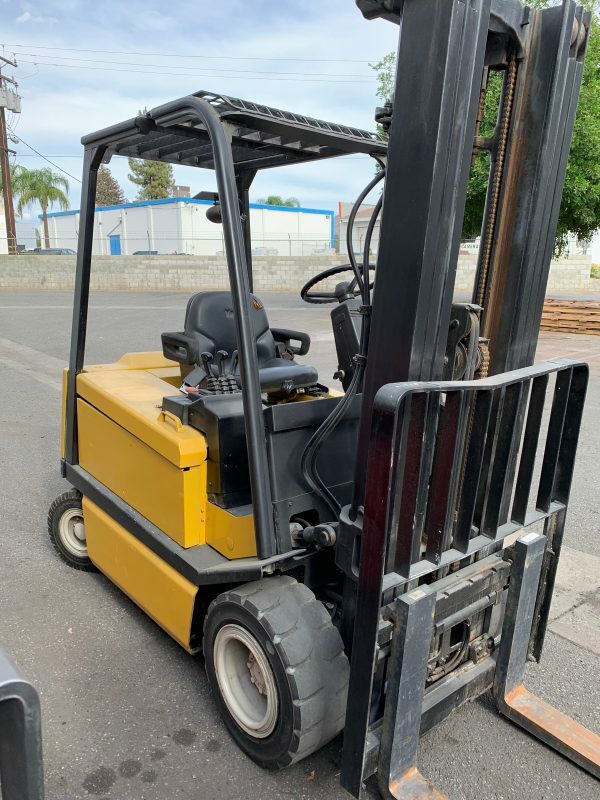 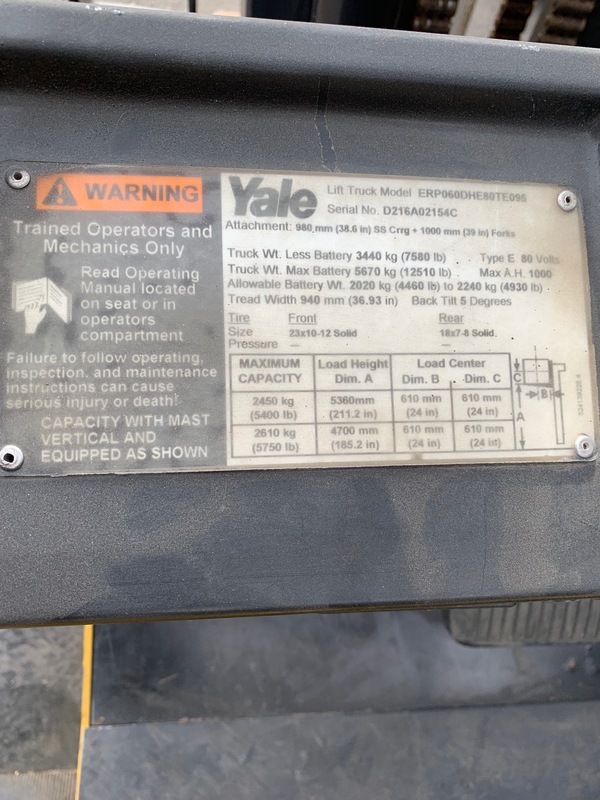 Used Yale ERP060 Electric Pneumatic Forklift | AS-IS FOB Colton, CA. 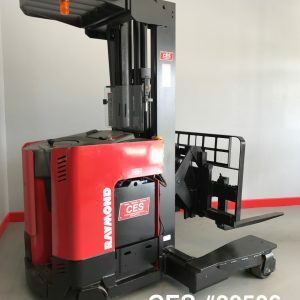 | Only from CoronadoEquipmentSales.com | For pricing complete the request to quote form on this page. 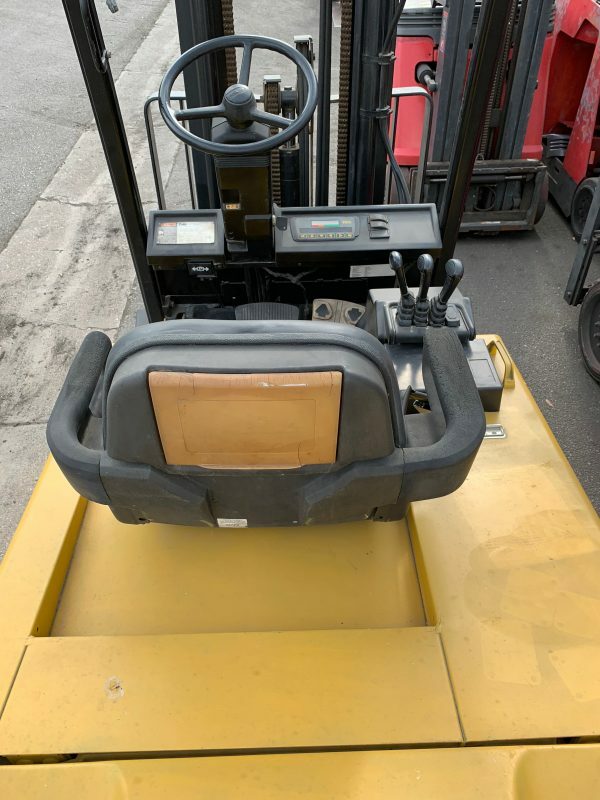 In description, request that you want it AS-IS or fully reconditioned.